Dynamism, a strong team spirit and the willingness to be part of an ambitious project are the main requisites for anyone wishing to work and grow with VELP. If you would like to work with VELP, send an email to the following address with a short presentation and your CV as an attachment. 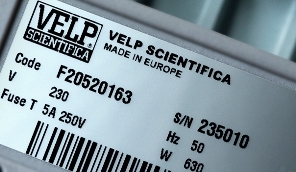 Thank you for your interest in VELP.